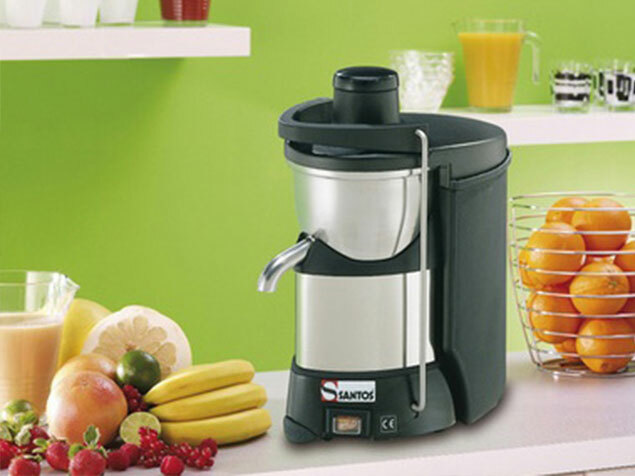 Santos Multi Juice, the latest Santos 50 Juicer. A quiet, powerful juicer with a really high volume. Perfect for juicer bars, hotels, restaurants, cocktail bars etc. For more information on the Santos 50 Commercial Juicer, please download the product brochure.